You Don't Have To Be In North Jersey To Get The Full OPEX Pascack Valley Experience! Contact Us For More Information On How To Get Started Now! 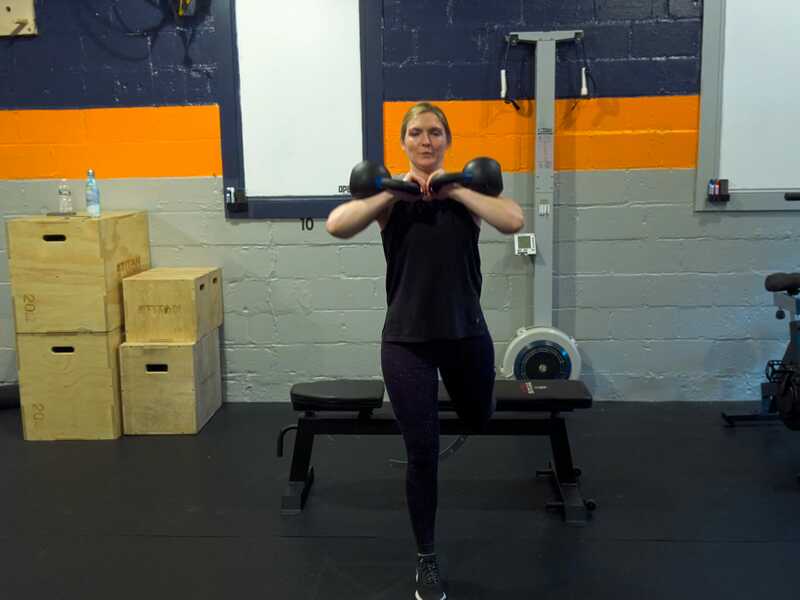 OPEX Pascack Valley can still be a part of your fitness journey, even if you aren't located in the north Jersey area. 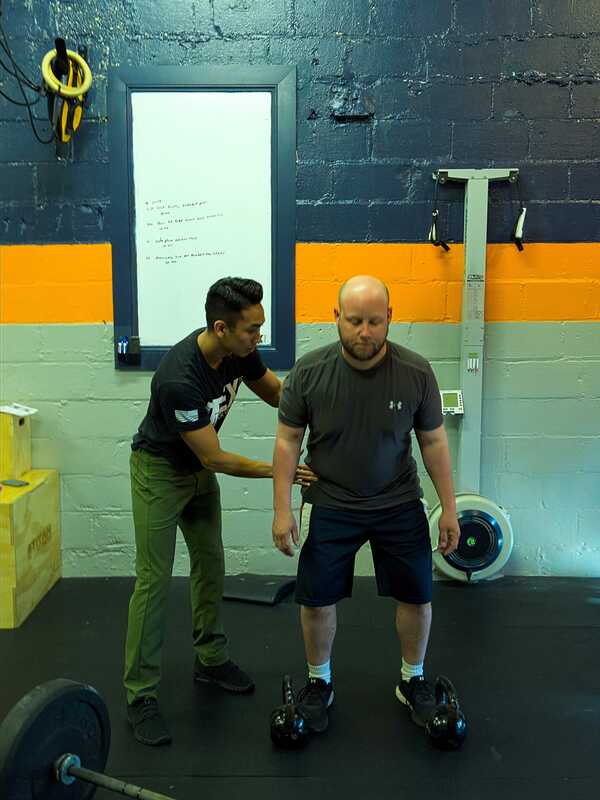 Our on-site coaches develop individualized exercise and nutrition programs for clients all the world based on their needs and goals. Remote Coaching is for anyone who wants to gain control of their health through a disciplined set of workouts and nutrition plans- all via technology. 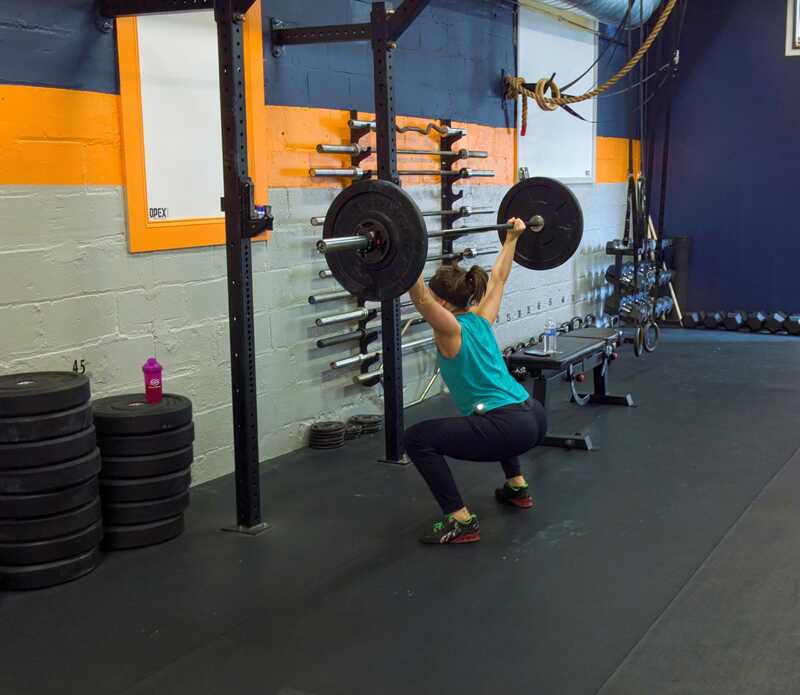 At OPEX Pascack Valley, our main goal is to coach you to the results your body has been craving. Before you know it, you will not only notice a huge difference in your physical appearance, but also your emotional and social health. Remote Coaching offers the same accountability and support as personal training without the gym visits. As long as you have the space and resources available, failure isn't an option! Remote Coaching Will Help You Reach Your Fitness Goals! Use of FitBot software for receiving & tracking workouts. If you think this program is for you, please fill out the short form on the right side of this page. A representative will be in touch with your shortly, with all the necessary tools and resources! We look forward to working with you soon!